General Bike InfoSym Bikes Info & VideosLance Bikes Info & VideosKymco Bikes, Scooters, ATV's . 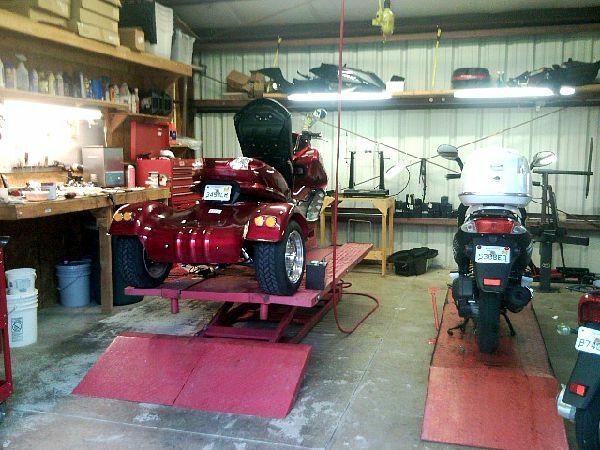 . .
Harbor Scooters was established in 2008 and operates a full service dealership in Punta Gorda FL. 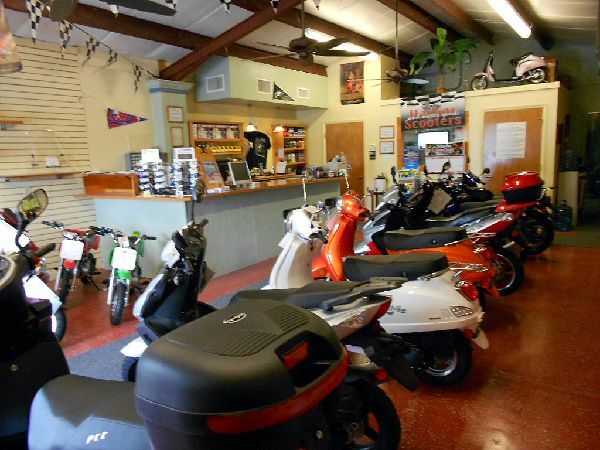 We are an authorized dealer for SYM, Lance & Kymco Bikes & Scooters. We also offer Service, Parts, and Accessories. Our bikes and scooters are economical to buy and operate, some achieve 85 MPG. They are perfect for green minded folks who worry about their carbon footprint, and they have a fun factor that is priceless. Come check us out and discuss what your riding needs are and we will match you to the right bike at the best price we can deliver, guaranteed! We are located at 3315 Tamiami Trail, Punta Gorda FL 33950 or just about 3 miles south of the Charlotte Harbor Bridge. Saturday 8:30 AM to 2:00 PM. We Are Closed Sunday & Monday. We sell SYM, Lance, and Kymco Bikes & Scooters. Branding makes all the difference, these compays produce . 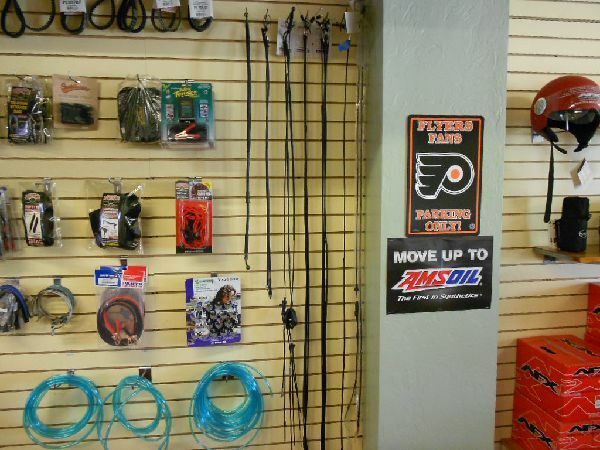 . .
Harbor Scooters operates a full service shop for your entire repair needs. From tires to tune-ups and everything else . . . Authorized Distributors for Parts Unlimited, Drag Specialties, & GIVI Luggage. We also stock YUASA Batteries . 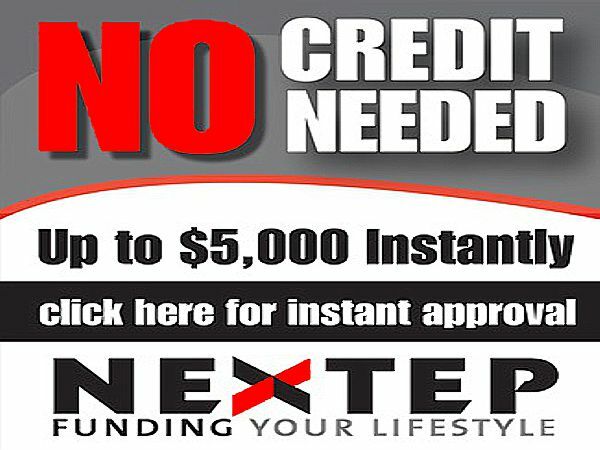 . .
Click or tap More Information below to apply for financing through our partner, Nextep. "See In Store For Details"
Kymco Bikes, Scooters, ATV's . . .